Bring your car’s interior back to its former glory with the help of Arroyo Brothers Auto Upholstery in National City, CA. Our experienced team is composed of convertible top specialists and upholstery craftsmanship work. 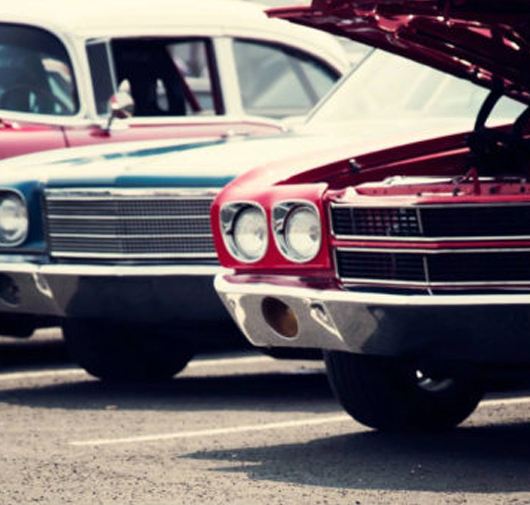 We can work on all kinds of vehicles, such as classic cars, current models, convertible tops, and boats. See the difference our services make. Learn about the different ways on how we can help. Upgrade the look of your vehicle’s interior today. Our mission is to provide our customers with quality workmanship at a fair price.